This apricot-infused formula from Brazil gently scrubs away dead skin cells while nourishing skin with emollients rich in vitamins A and C. A natural antioxidant, apricot helps to maintain skin clarity, suppleness, and elasticity by unclogging pores and eliminating blemishes, while pineapple and papaya fruit extracts dissolve dead skin cells for brighter, smoother skin. 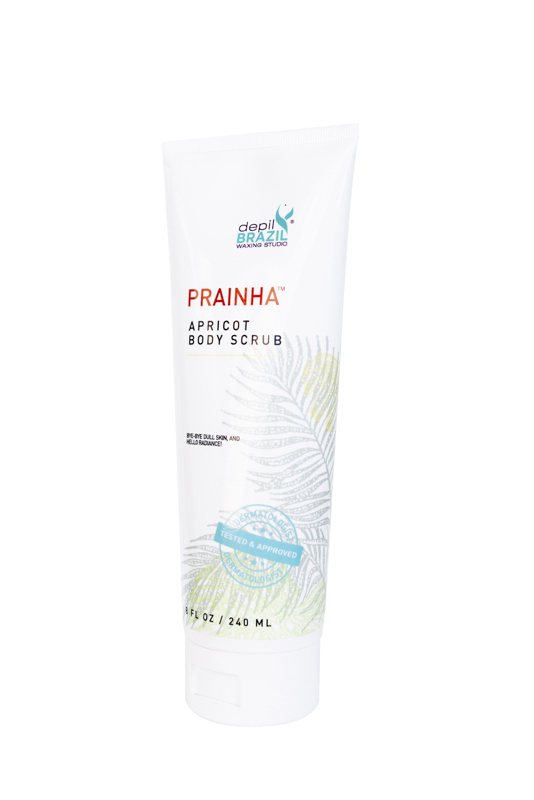 With daily use, Prainha Apricot Body Scrub reinvigorates and nourishes skin cells to reveal healthier, softer skin. 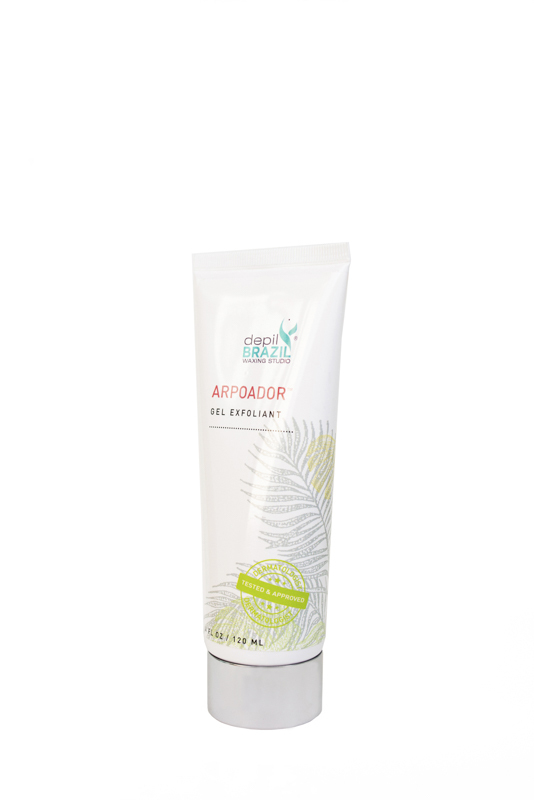 Get Beach Bodied with Brazilian Beauty, Arpoador. In just minutes, get irresistibly can't-stop touching skin as you buff, buff away. 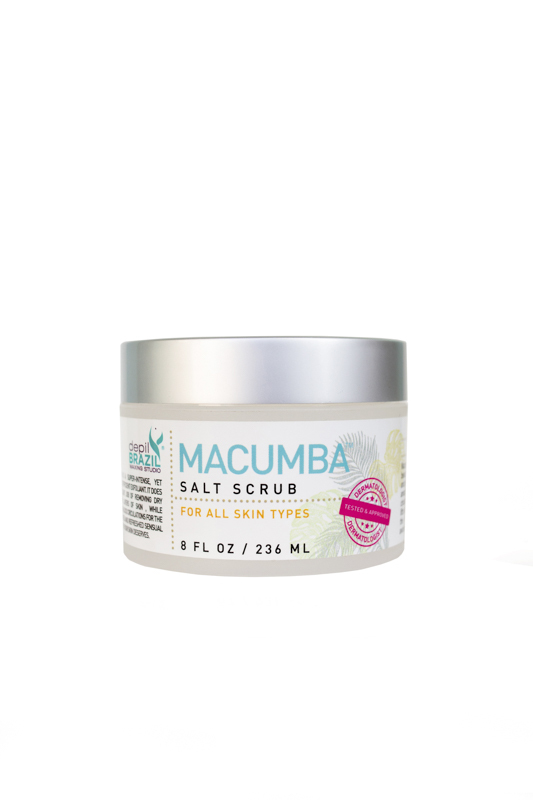 Our unique blend is a master healer with Vitamin A, C, and E, as well as lemon and papaya fruit extract that naturally removes dead skin, soften and hydrates minus the harshness of an aggressive scrub. 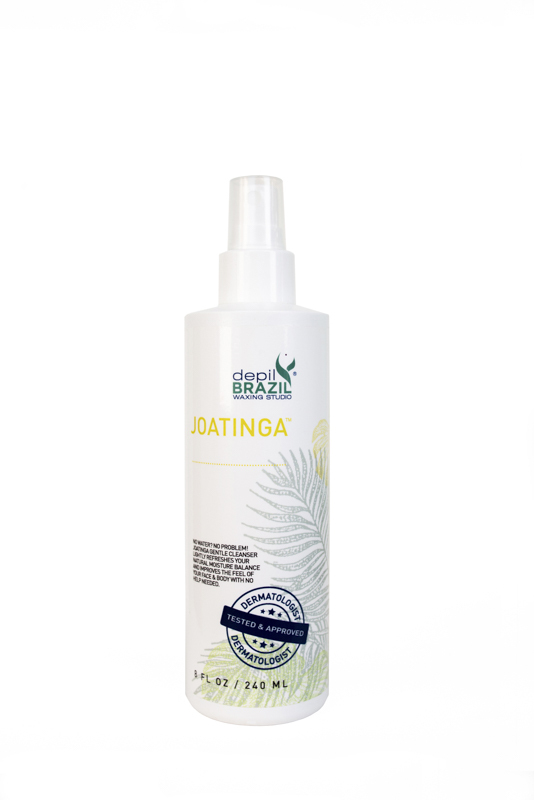 Brazilian Beauties use Gentle Exfoliants on their arms, legs, and bums for the perfect glow-like finish. The fresh scent of our aloe-based formula will take you to the soul and spirit of Rio.